Charlie Leonard founded Blue Water Theatre Company in August of 2007, following four years of teaching and directing in the Wayzata school district. He is a 1996 graduate of Wayzata High School and 2000 graduate of Luther College in Decorah, Iowa. Leonard has directed nearly 100 productions since 2003 for Blue Water Theatre Company, Plymouth Middle School, Robbinsdale Middle School, Wayzata West Middle School, Hopkins North Junior High School, and the Wayzata Summer Youth Theatre. 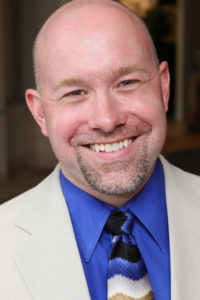 Mr. Leonard was honored in 2015 by Luther College as the recipient of the 2015 Luther College Young Alumni Award for his work in founding and directing Blue Water Theatre Company. Sarah Irwin joined Blue Water Theatre Company in January 2017. She is a 1996 graduate of Minnetonka High School, a 2000 graduate of Luther College in Decorah, IA, and a 2007 graduate of DePaul University in Chicago, IL. Her degrees are in English Education and Writing. 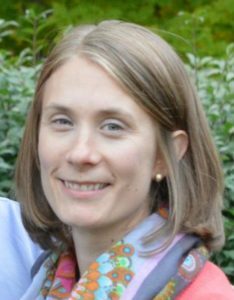 She loves Shakespeare and taught high school English for seven years at Hinsdale High School in Hinsdale, IL, before leaving teaching to be at home with her three children. At Blue Water, she takes care of “behind the scene” details – finances, fundraising/donations, and office management. 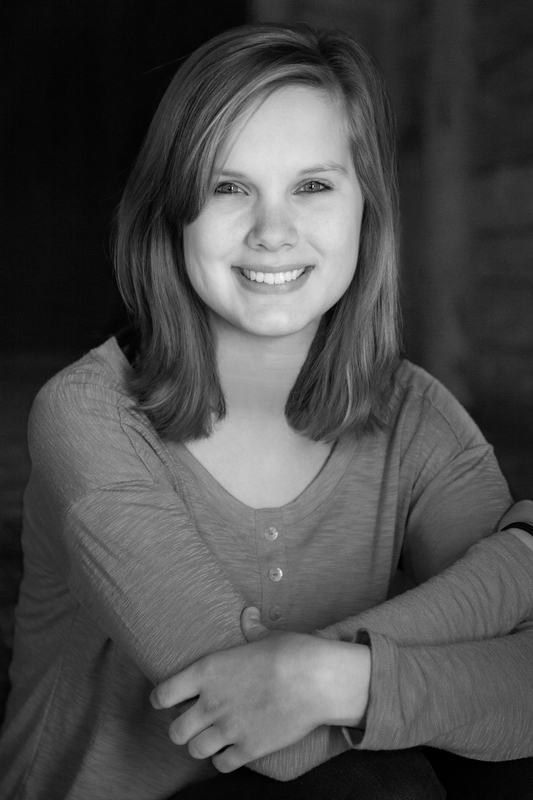 In her spare time, she is an avid reader, enjoys running, and loves to travel! 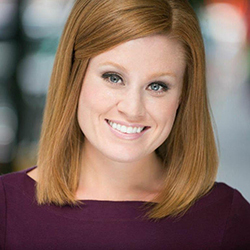 Katie Fischer earned her BA in Theatre/Dance from Luther College in 2001. She then attended Moving On Center: School for Participatory Arts and Research in Oakland, CA and Martha Eddy’s Somatic Movement Therapy Training in Massachusetts. 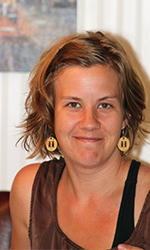 She is a certified Somatic Movement Therapist and Educator. She was a visiting teacher in the dance department at Luther College in 2002-03. She has been a choreographer with Blue Water Theatre Company since its founding in 2007. Mary has been choreographing since 2004. Before joining BWTC, Mary worked for Front Porch Musical Theatre for seven years. Mary teaches science in the Juntos Spanish-immersion program at Hopkins North Junior High School, and also has choreographed both at Hopkins North and at Hopkins High School. Mary learned Spanish through Concordia Language Villages and through studying abroad in Nicaragua and Spain. She went to college for Biology at Humboldt State University in the beautiful redwood forest of the northern California coast. Chris Larson is in his tenth year as vocal music director at Wayzata Central Middle School. He received his Bachelors Degree in Vocal Music Education from Cornerstone University in Grand Rapids, MI and his Masters Degree in Music Education at the University of St. Thomas in St. Paul, MN. Chris has performed as a member of the Grand Rapids Opera, Cornerstone University Chorale and Chamber Choirs, The Singers – Minnesota Choral Artists, and the VocalEssence chorus, as well as in musical theater. Recently he was the featured tenor soloist in the Mozart Requiem, performed by the St. Thomas Festival Choir. He currently serves as co-chair of the ACDA-MN All-State Boys Honors Choir. In Wayzata, he has served as director of the CMS spring musical, and music director for the summer youth theater program, the Blue Water Theatre Company. In his spare time, he enjoys biking, running, playing guitar and keyboard with Bethany Larson and the Bees Knees, and hanging out with his wife Vanessa, son Simon, and his dog Penny. Danielle has been choreographing for Blue Water Theatre Company since 2014. In addition to choreography, she has also been fortunate to perform with many theater companies in the Twin Cities including Theater Latte Da, The Jungle, Minnesota Opera, and Artistry. 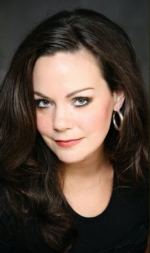 Kirsten Hoiseth Thayer made her debut with Virginia Opera in 2008 as Inez and the Leonora cover in Verdi’s Il Trovatore, and was also the cover in the title role of Puccini’s Tosca. In April of 2007, she performed her first Tosca with Opera in the Heights, where she has lauded as Donna Leonora in La Forza del Destino in 2004 and Marguerite in Faust in 2003. In 2007, she finished her residency at the Boston University Opera Institute. As a Resident Artist in that program, Mrs.Thayer performed her first Mimì as part of the Opera Institute’s Boston Masterworks Series of La Bohème as well as the roles of Lady with a Cake Box in A Postcard from Morocco, Donna Anna in Don Giovanni and Natalia in Hoiby’s A Month in the Country. She was also highlighted in the Opera Institute’s Fall Fringe Festival where she performed the title role in Suor Angelica, Anita in La Navarraise, and False Angèle in Weill’s The Tsar Has His Photograph Taken. Mrs. Thayer was the recipient of the 2007 Opera Institute award for Distinguished Artists and a finalist at the 2003 Southwest Regional Met Opera Auditions, where she was honored with an Encouragement Award. You can email Mrs. Thayer at kirstenhoiseth7@yahoo.com.